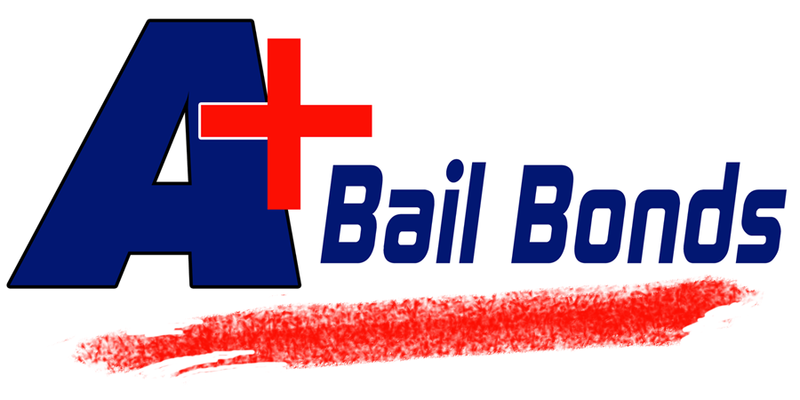 In each state, there are bail schedules that are set by law. These schedules provide suggested bail amounts based on the severity and type of any given crime. Usually, the more severe the crime, the higher the bail amount will be. Judges look at a defendant’s past criminal record when deciding bail amounts. If a person has a long criminal history, it is likely their bail amount will be higher. Judges usually set higher bail amounts for defendants who are considered dangerous. Additionally, they look at how cooperative the defendant was during the arrest. Judges also look at whether or not a defendant is at risk of flight. If they have family in the area who could help them escape, or they are wealthy, it is likely the judge will set a higher bail amount to discourage leaving the area. Here at A+ Bail Bonds PA, we work hard to make sure your questions are answered, so you know exactly what to expect when you obtain a Crawford County bail bond. Don’t hesitate to call us regarding a loved one in jail who you wish to bail out. We are here to help you during this time!